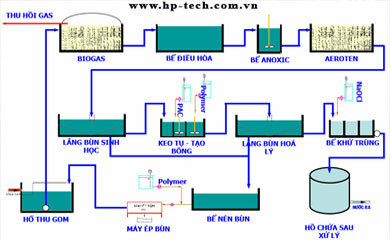 Hoang Phu Commercial Technology Consultancy Joint Stock Company (HP-TECH) is a contractor specialized in designing, supplying and executing in the field of road marking paint, traffic paint, thermoplastic reflective paint, signs and corrugated iron sheets - Wastewater treatment - Supply of materials and equipment - Industrial electricity, civil electricity and automation. 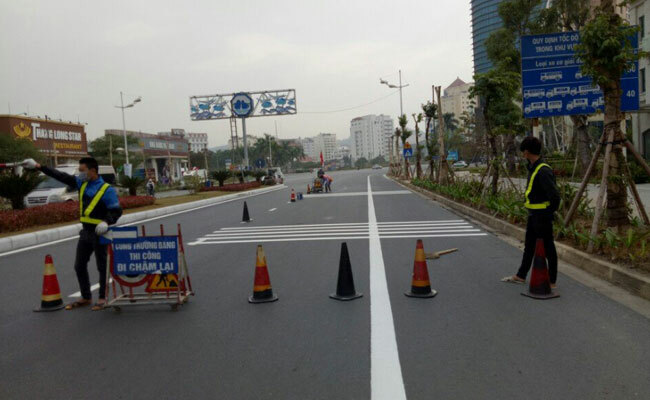 Road traffic is one of the operational areas of Hoang Phu HP-TECH Company. 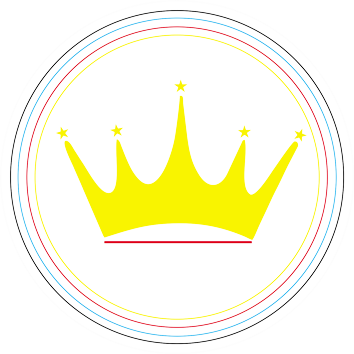 Include items: Road paint, traffic paint. Guardrail, bridge railings and traffic signs. 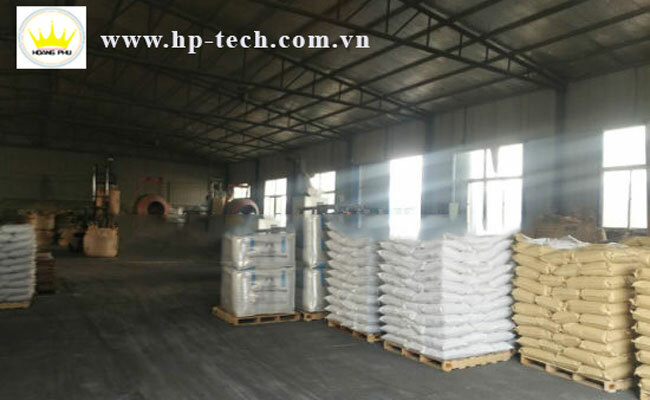 HP-TECH is also Distributor of road paint materials such as thermoplastic paint powder, primer, glass beads. Basement items such as: Epoxy floor paint, hardening of floor polishing, basement design and construction. HP-TECH also distributes basement supplies such as: Blocking wheels, column corners, convex bridge mirrors, rubber speed humps, basement signage. 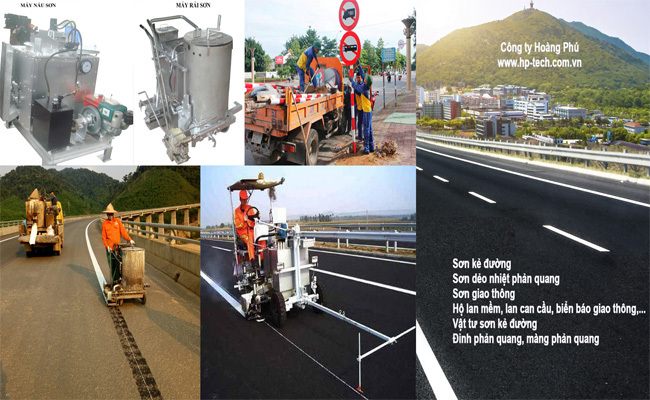 Hoang Phu HP-TECH company provides thermoplastic road reflective paint products including: Thermoplastic paint powder, glass beads, primer. 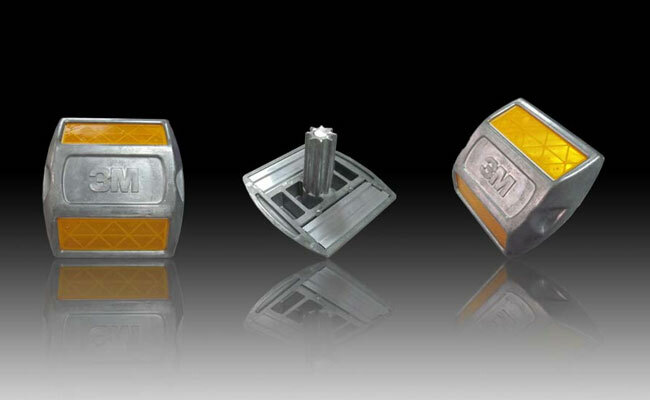 Please contact us for the best advice on road marking supplies. Soft guard or corrugated iron is often used in road sections that often occur in traffic spokes to warn and minimize the severity of hitting a corrugated wall. 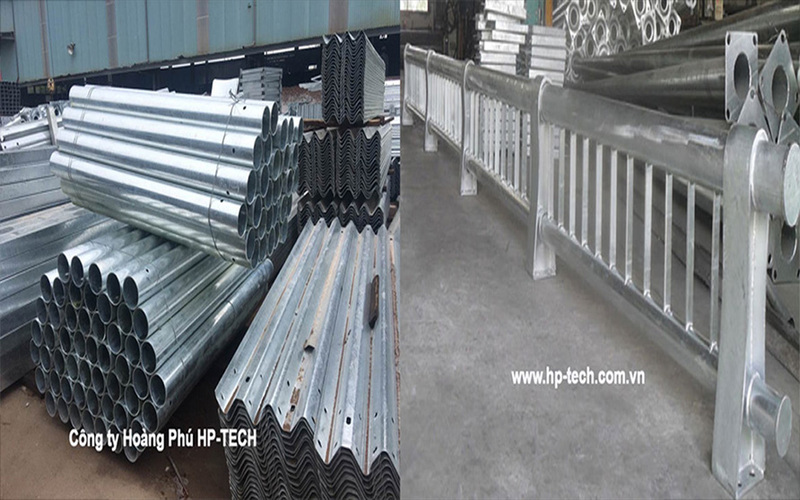 HP-TECH specializes in providing quality materials and construction of all kinds of road bridge railings, soft dividers, hard dividers, soft islands, anti-glare nets ... on all major traffic routes. small in the country. 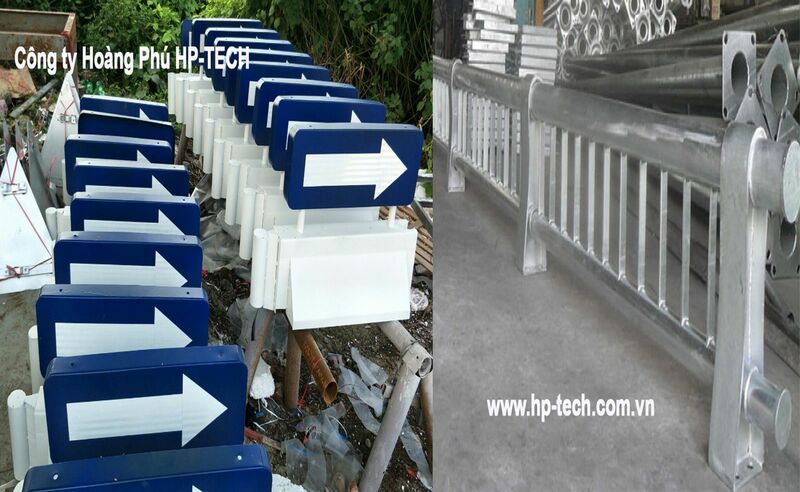 With extensive experience in the field of road signs production, HP-TECH will bring to customers products suitable to the design of each project, better serve the traffic participants. 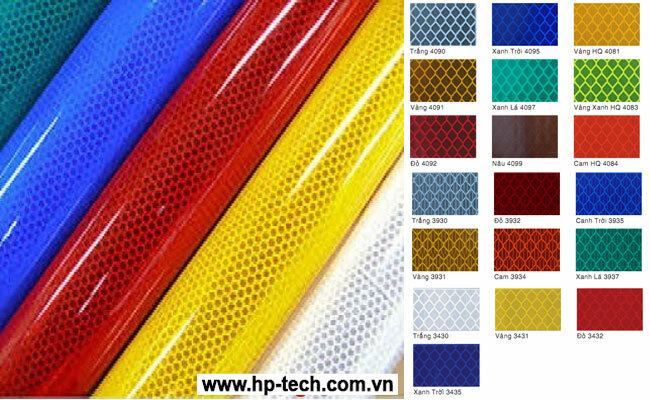 Hoang Phu Company (HP-TECH) provides all kinds of reflective nails, 3M reflective film, reflective film with many diversified models in domestic and imported from abroad. 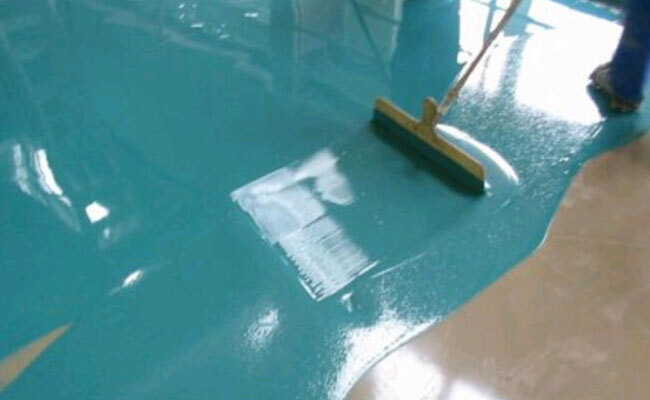 HP-TECH specializes in epoxy coating construction, epoxy coating, epoxy floor coating, epoxy floor coating, HP-TECH's factory paint application process and technical solutions for epoxy floor coating construction. Industrial workshops come from Japan, Korea, Taiwan with real images from video clips and field techniques. 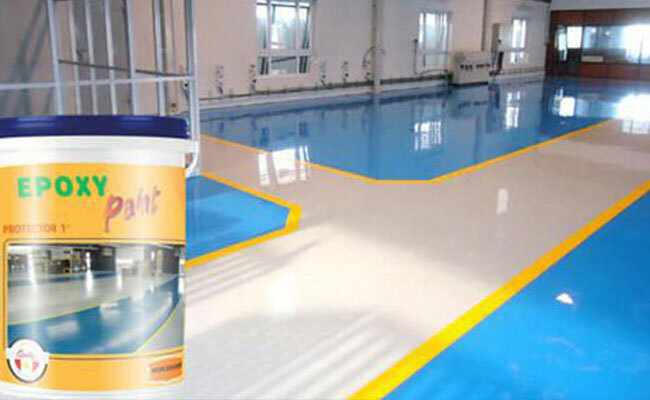 HP-TECH specializes in epoxy coating construction, epoxy coating, epoxy paint, epoxy floor paint, according to the technical process of epoxy floor coating for industrial workshops from Japan, Korea, Taiwan. 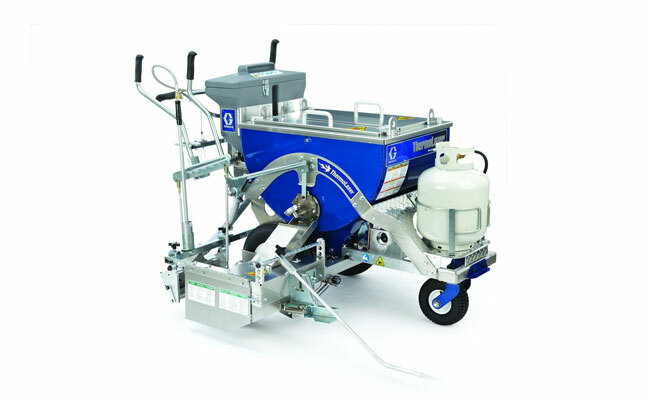 Concrete polishing, concrete floor grinding concrete is the best solution to replace the construction methods of finishing concrete floor in the present time. Customers refer below. Self-leveling paint is a two-component paint, can be called self-level paint, self-adhesive paint, or self-flowing epoxy paint, is a solvent-free epoxy coating, can be painted with different thicknesses. 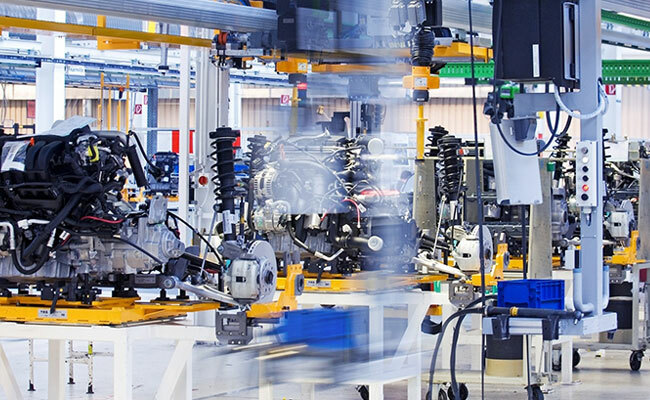 Today, the Electrical-Automation system is a trend, an important factor in the 4.0 era, the introduction of control and automation technology in the production and business process is a necessary and inevitable condition in current context. Implementing this requirement will improve labor productivity, create high quality products and competitiveness for businesses. 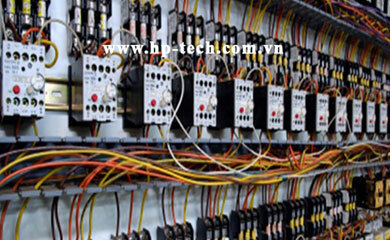 Therefore, HP-TECH gives customers solutions for automation in many areas that customers are interested in. 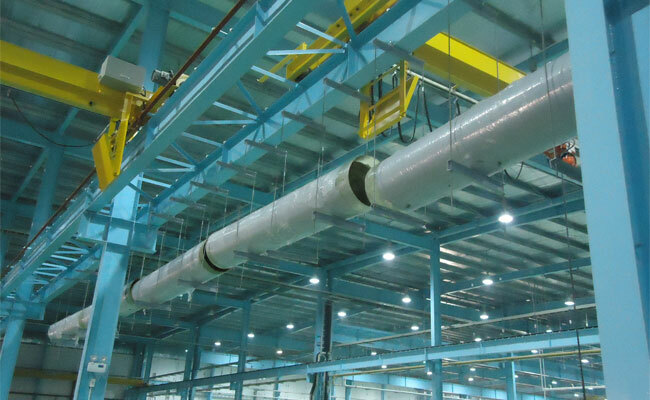 With a team of experienced engineers, skilled workers. 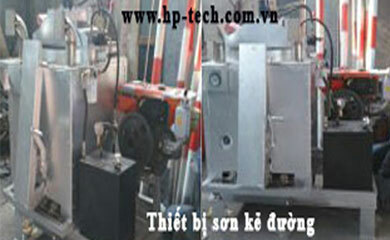 Hoang Phu is designing and constructing civil power projects. 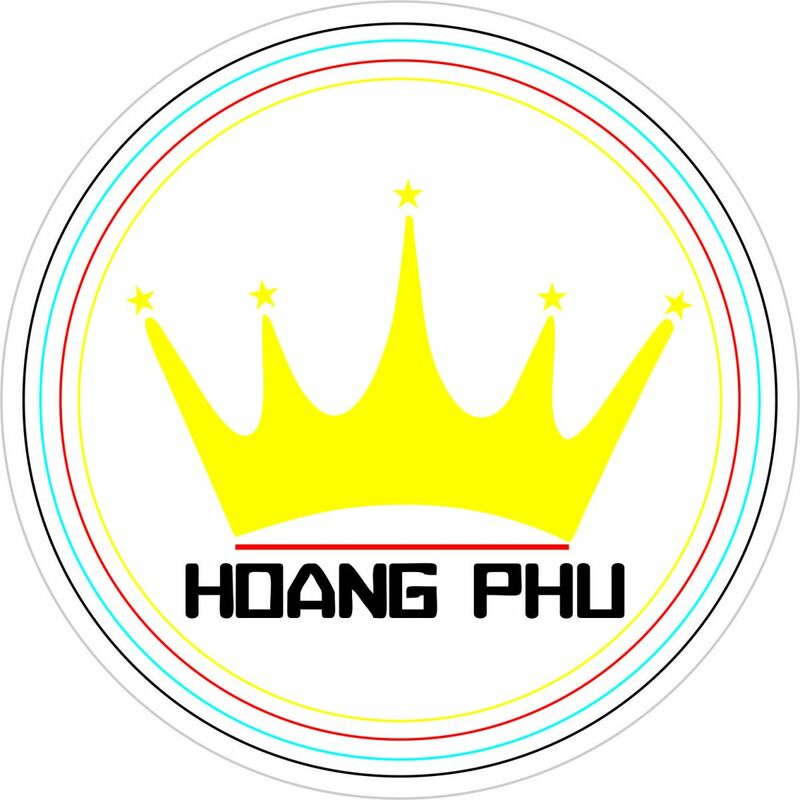 Hoang Phu provides a full service from design to equipment supply and construction and installation of the entire system. HP-TECH has introduced advanced solutions that contribute to improving the efficiency of management and operation of technology lines. 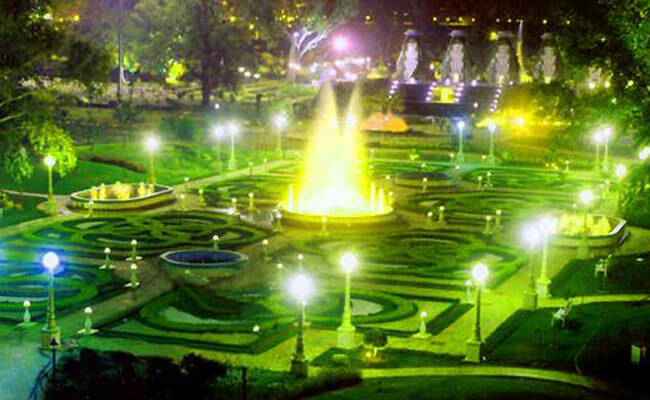 HP-TECH has a team of engineers specializing in the design and construction of lighting systems to bring modern and professional designs to all types of lighting works. 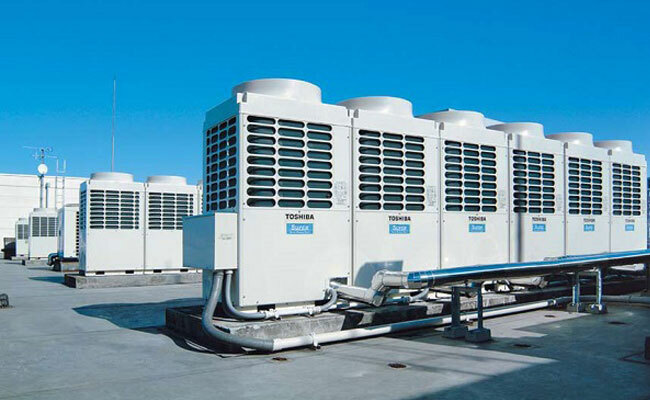 Air-conditioning system designed by HP-TECH ensures the specifications of temperature, humidity, dust ... according to the standards of Vietnam and International. 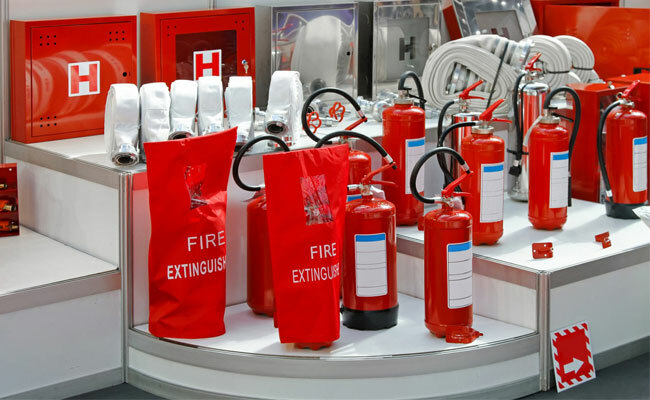 HP-TECH provides effective fire-fighting solutions to bring safety to the environment, business and everyone. Today, along with the population explosion and high growth rate of the economy, the increased amount of waste water has left many complicated consequences, especially the problem of water pollution. This is a worrying threat not only of Vietnam. 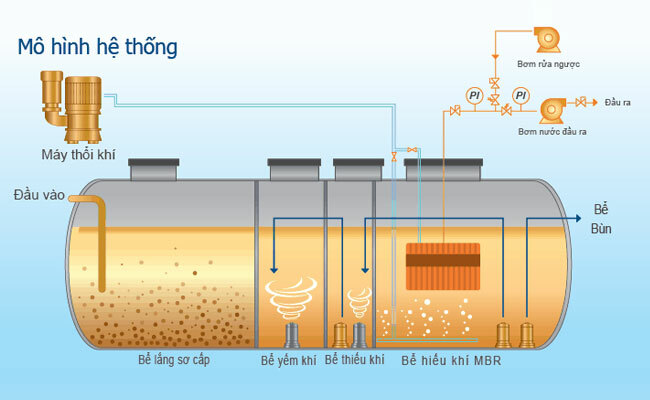 In Vietnam today, all domestic wastewater has not been treated and is discharged to rivers, lakes, ponds and canals ... 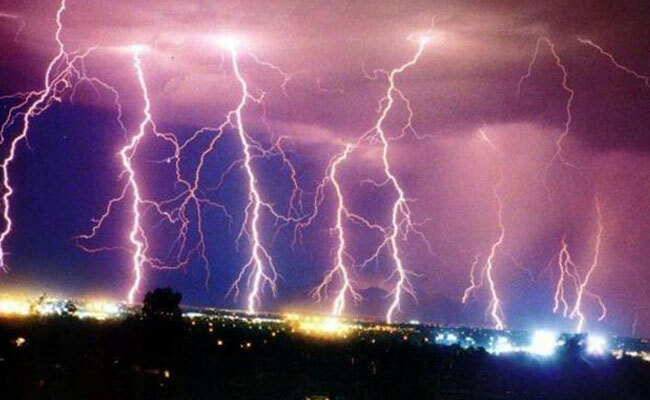 Therefore, leading to water pollution and unpleasant odors , causing loss of landscape and serious health impacts of people and animals and plants living near the discharge area. 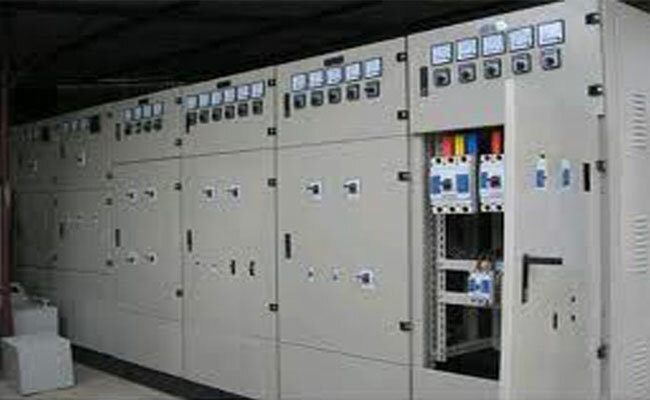 Prior to this situation, HP-TECH offers modern solutions and technology lines to implement wastewater treatment projects. 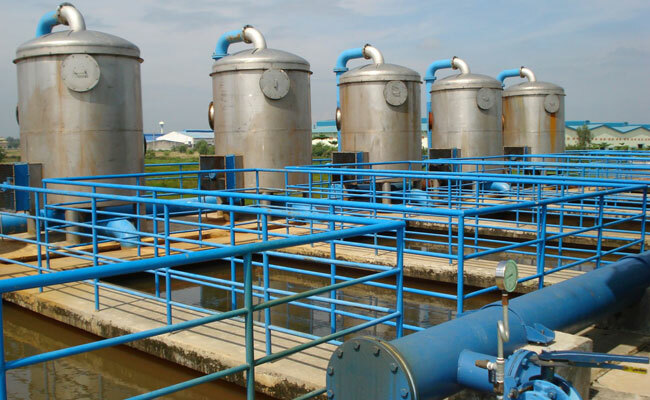 Wastewater treatment plays a very important role in people's life and development. 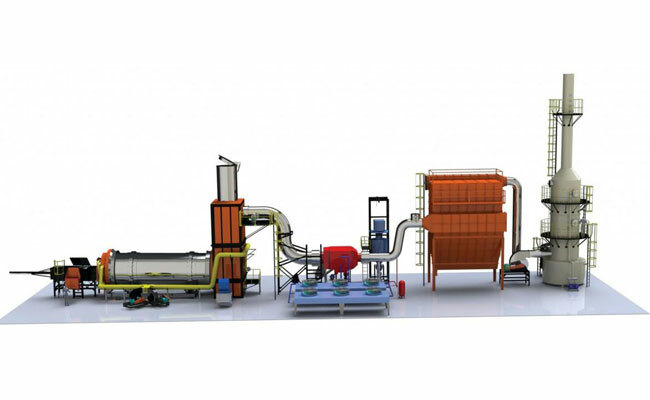 Currently there are many advanced wastewater treatment technologies. 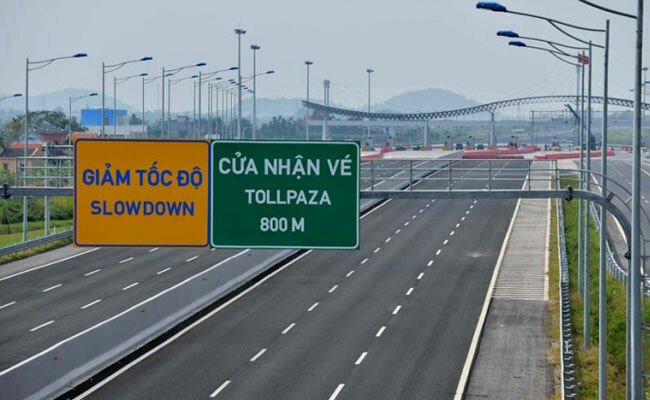 Hoang Phu HP-TECH Company is a distributor of road marking materials, traffic paint such as thermoplastic reflective paint powder, primer, glass beads. 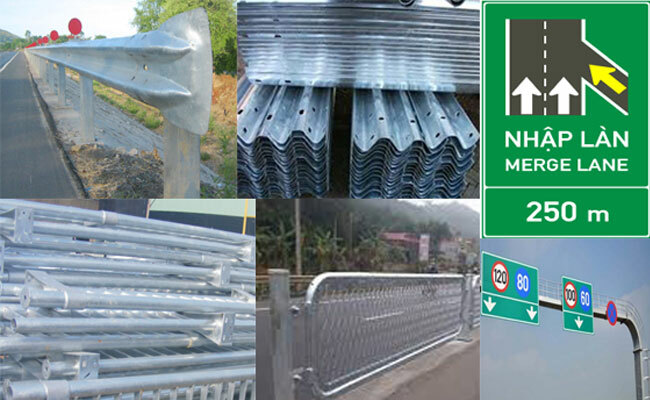 Traffic materials such as soft spreading households, corrugated iron sheets, traffic signs, bridge railings, reflective nails, separators. 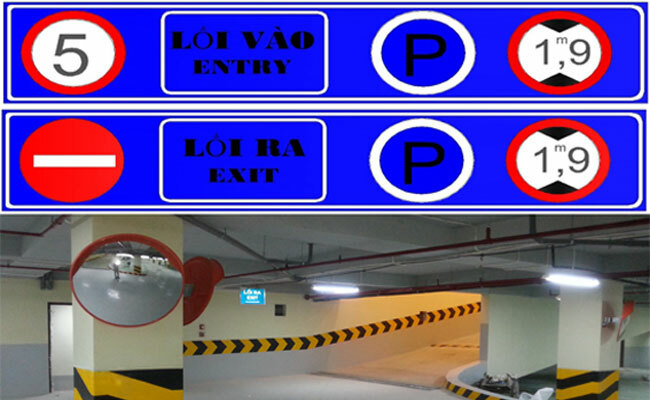 Basement traffic materials include: blocking wheels, column corners, convex bridge mirrors, rubber speed humps, basement signage. 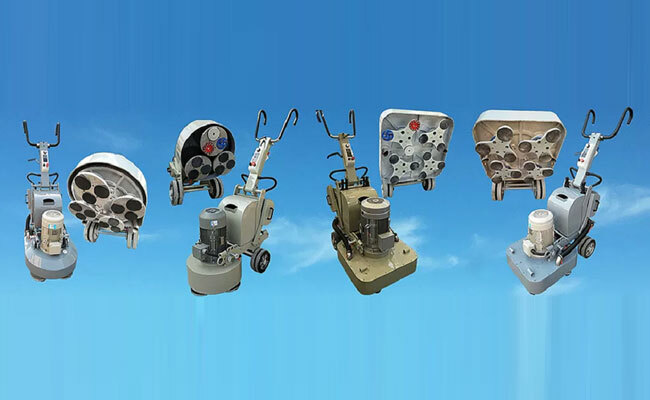 Provide equipment for wastewater treatment, electrical-automation, air-conditioning, fire protection equipment, light electricity, CCTV warning. 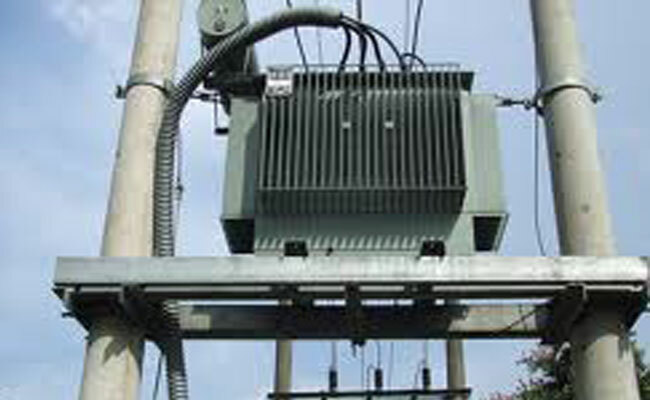 HP-TECH constructs, installs lanes and related accessories. Accompanied with other items such as bridge railings, anti-glare plates, soft islands, ... We always provide soft spreading household services, bridge railings, high quality anti-glare nets that are consulted by the Owner and Owner. accept. In accordance with current Vietnamese standards. 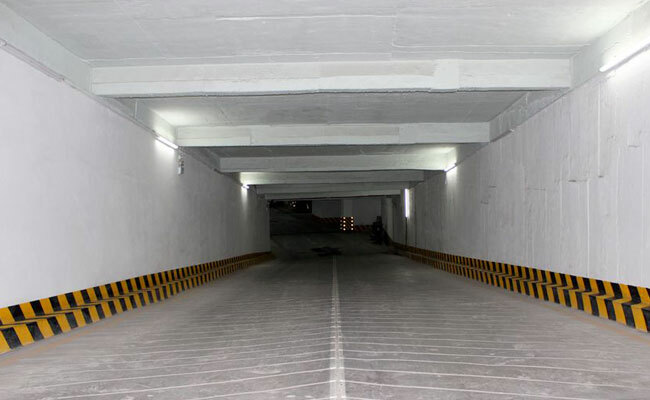 On road traffic works or parking tunnels, the use of traffic paint is necessary in practice. 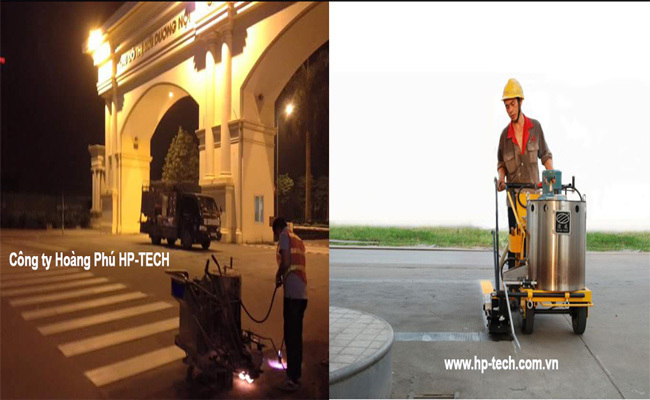 HP-TECH is a prestigious address for road marking paint, traffic paint as well as basement paint. Address: No. 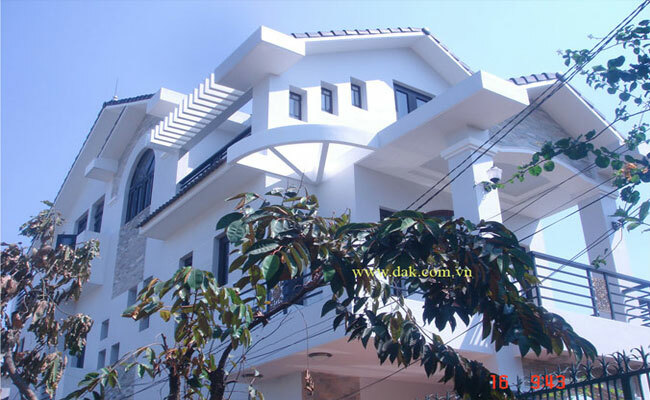 28 - 58/3 Alley - Alley 58 - Tran Binh Street - P. Mai Dich - Cau Giay District - Hanoi.